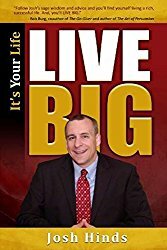 Choose from our library of self-improvement, personal development, and motivational related ebooks. The only thing that I ask of you is that you share these FREE gifts with others by inviting them to this website. 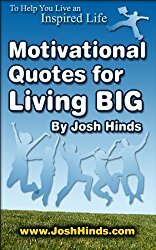 Also, if you have a free ebook which fits into the category of motivation, personal development, or self-improvement please drop us a message and let us know. We may choose to feature it here.